Your now 9 almost 10 years old. You have more responsibilities at home, can stay home alone for a couple of hours, and now make choices that will effect the rest of your life. With this being said, you must also start relying on yourself more to understand what I am teaching. If you are not understanding something, need more time, or want more examples and copies you must take the initiative to raise your hand and ask. 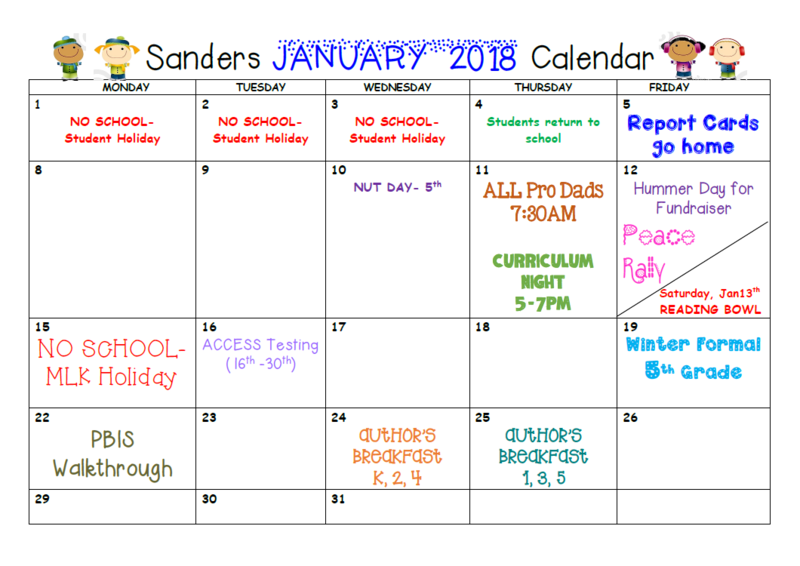 Please make sure that you are following our morning routines, actively participating in classroom discussions, and if you are absent then you are completing your work and returning it as soon as possible. I understand that you are expecting to have homework every night, but that is not how I work. I want you to use the resources that are available and provided by our school: prodigy, istation reading and math, and conceptua. Students will also be expected to work on assignments that were not completed during class time or math work that relates to the standards that we are currently working on. Please be sure that if you want to change how your student is going home that this needs to be made through the front office if the school day has begun. I appreciate the Dojo message, but it is the school's policy that we make sure all afternoon transportation changes are made through the front office. 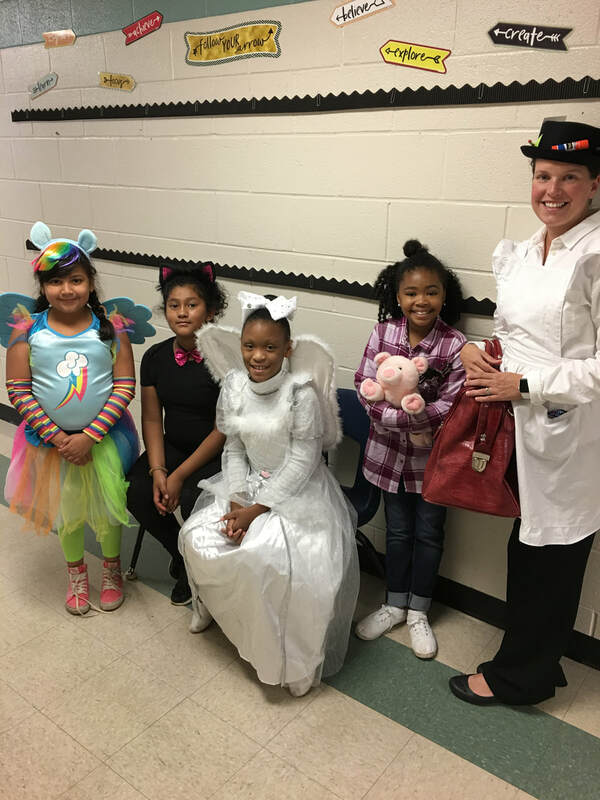 At Sanders Elementary School, we use ClassDojo to monitor and report on classroom behaviors. I will do my best to add comments if I have to take away points for something negative, especially if it is something that I feel needs further explanation. It is my classroom expectation that this is as far as we have to go when it comes to conduct because I do not want to have to write up anyone for making poor choices. We are almost at the end of our Elementary School career and we should all know how to act and behave. 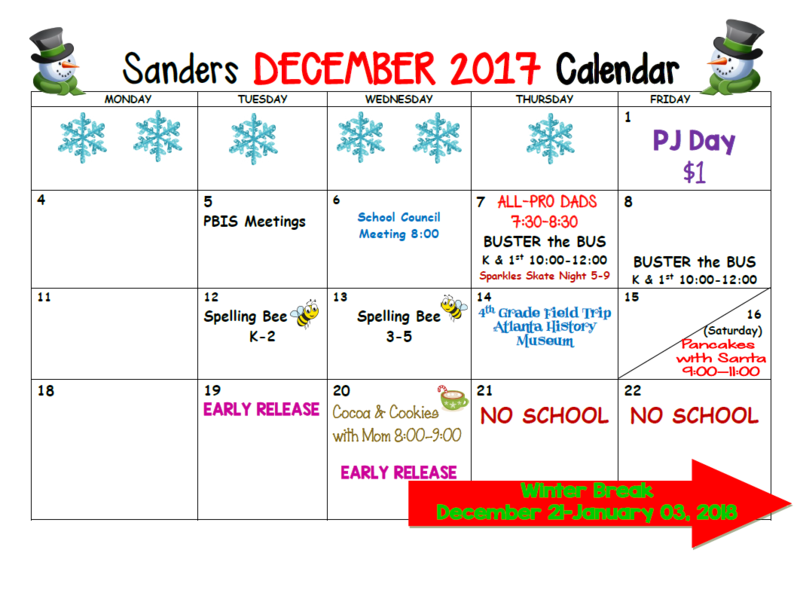 Sanders' 3rd grade slideshow 2017-2018! Have a wonderful summer and we will see you in the "Fall"
Useful links and information to help you through the summer!!! This year we challenge all students to read at least 1,500 minutes this summer! K-8 students can log their minutes using Biblionasium.com, a subscription service provided all year long to K-8 students to support the culture of reading at your school. 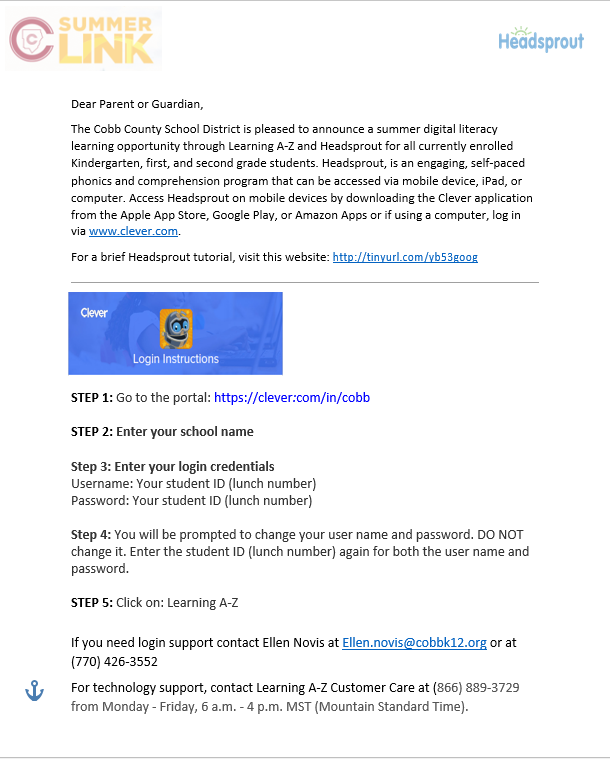 For more information on the Summer Reading Challenge, free ebooks, and literacy support in the summer, please visit www.cobbsummerreading.com. Please contact Library Media Supervisor Holly Frilot at holly.frilot@cobbk12.org with any questions. Lastly, please continue to work on conceptua, progidy, and istation throughout the summer. These programs are a GREAT tool to keep you sharp and ready for 4th grade!!! I can be reached throughout this summer through DOJO or email! Have a wonderful summer and I will see you in August!!!!!!! As you know, I will be looping with the class from 3rd grade to 4th grade. A lot will be changing, as in the way that I teach and my approach to the new standards (for us). It has been an honor and I am so very excited to spend another year with your amazing students!